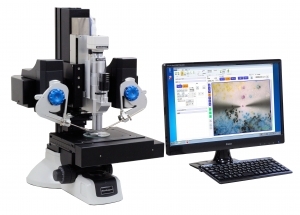 Axis Pro is a micromanipulation system that fuses an efficient light microscope with very accurate manipulation tools. 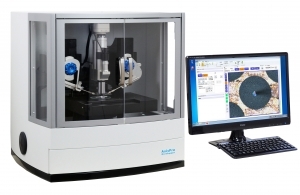 The system was designed as anyone can operate tiny samples for various analyses smoothly. For example, the system can pick up a few-μ size sample in a few minutes. If you have difficulties to manipulate sample, the system would be beneficial for your research.